If there is one compelling reason that all of us should be engaged in the discussions around climate change and the environment, it is the impact it will have on the next generation. While adults may have disagreements over the politics and optics of how the issue is presented in public forums, the science itself exists outside of our opinions and party affiliations. With 97% of the science community overwhelmingly in agreement that human-caused climate change is a real thing, it is disconcerting to see this issue being used as a political football. Thankfully there is a groundswell of movement around the world to fight back against the ignorance, and force leaders and those in influential positions of power to act in the best interests of the people, especially with children in mind. We’re also not surprised at the intelligence we’re witnessing from the younger generation who recognize that their futures are at stake. 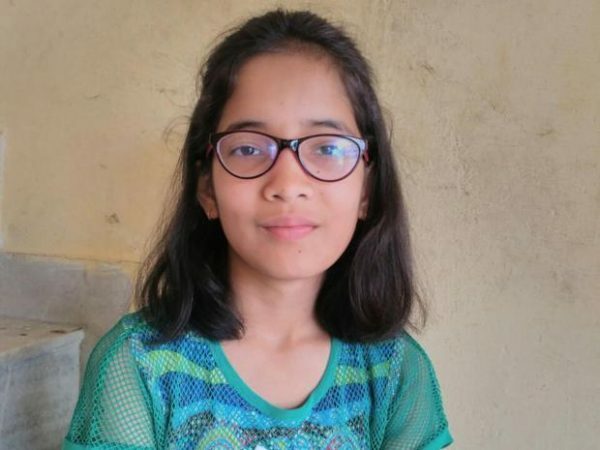 A 9 year-old girl from India is making headlines globally for a lawsuit she brought against the Indian government in regard to climate change. Ridhima Pandey, who lives in the northern state of Uttarakhand, worked with a lawyer to bring her case to court. Her mission, as a “compassionate child” is to make the government understand their role in helping protect the environment for her and future generations. Where she lives, devastating flash floods, heavy rains and landslides have reportedly killed thousands of people. Ridhima says India is not doing enough to fulfill its commitments to the Paris Agreement on Climate Change, especially given that it is the world’s third largest carbon emitter. In 2013, after Uttarakhand experienced a major flood, the heavy rains and flooding are happening more frequently. It was the country’s biggest natural disaster since the 2004 tsunami which also killed thousands of people. Like many people concerned about ongoing environmental issues, she is frustrated that politicians are not acting in the best interests of the people, especially the youth, when it comes to this issue. “My Government has failed to take steps to regulate and reduce greenhouse gas emissions, which are causing extreme climate conditions. This will impact both me and future generations. My country has huge potential to reduce the use of fossil fuels, and because of the Government’s inaction I approached the National Green Tribunal,” she said. The National Green Tribunal is a special court, established in 2010, which only hears environmental cases. Ridhima’s team of legal representatives explain that she wants to remind the Indian government not just of its commitment to the Paris Agreement, but to its constitutional duties to its citizens, who rely on natural resources for survival. 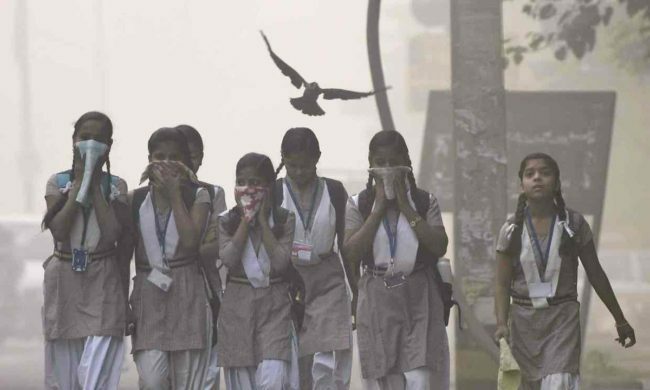 “Children in India are now aware about the issues of climate change and its impact. The Indian constitution says that it is ‘the duty of every citizen of India … to protect and improve the natural environment including forests, lakes, rivers and wildlife, and to have compassion for living creatures’,” said Environmental attorney Rahul Choudhary who filed the petition on her behalf. The problem, he says, is there is a lack of legislation, as well as a lack of enforcement of the legislation which does exist. Ridhima’s case explicitly focuses on renewable energy, reforestation initiatives, and oversight of the environmental impact from certain polluting projects. “The most important thing about this lawsuit is that the Government needs to realize that it is not doing anything about climate change. It is signing paperwork to show the world it is doing something but on the ground nothing is happening,” said Mr. Choudhary. It seems Ridhima’s activism for the environment is something she inherited from her parents. Her mother works within the forestry department, and her dad has been working 16 years for an environmental NGO in Uttarakhand. Dinesh Pandey told the Independent he is very proud of what his daughter is doing, as he raised her to care about the environmental issues. “One day, she said to me ‘Daddy you raise a lot of these issues and nothing is being done so why are you not raising these issues in the courts?’ She then decided she wanted to do it,” he said. 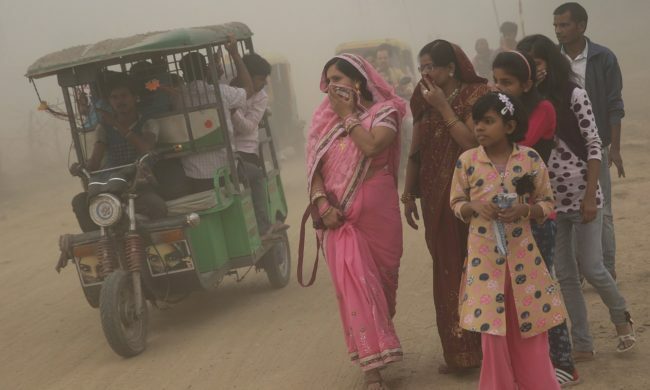 Ridhima’s dad says it is the poorest people who suffer the most from the lack of action, or indeed even acknowledgment of man-made climate change. 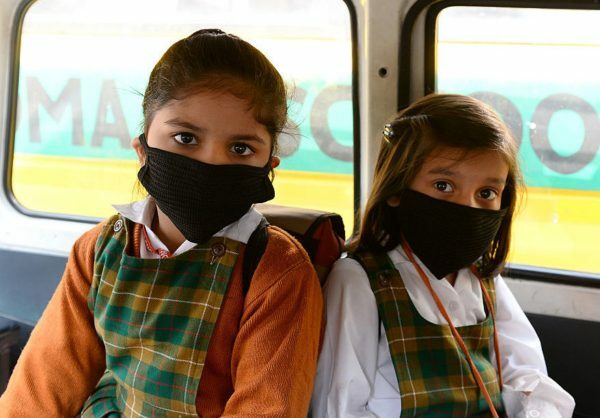 The World Health Organization reports that one in four children under the age of 5 is affected by pollution and unclean environment related diseases. 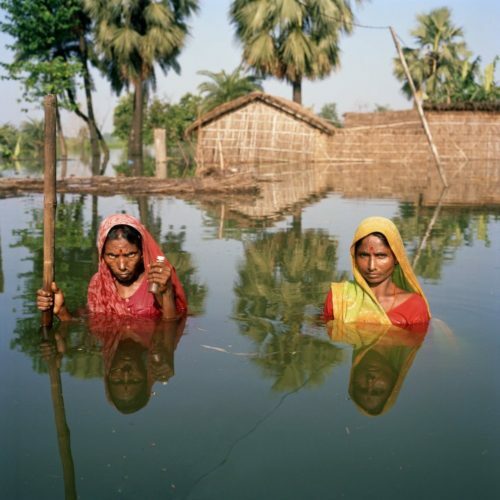 Climate change is certainly not an isolated issue, it can affect all areas of society and lives, especially those who are most vulnerable, as Dinesh Pandey explained. This short video series examined how the lack of legislation and oversight on man-made environment issues in Bangaldesh are leading to such devastation that it is impacting the lives of young women. With so many rural families being pushed out of their homes and forced to migrate to larger cities, poverty levels increase and girls become a burden in a society where they are already valued less than boys. Child marriage is happening more and more due to the impact of the environment. But as Ridhima’s activism shows, it is not all bad news and there is a much more heightened awareness of the need for everyday citizens to take a stand. 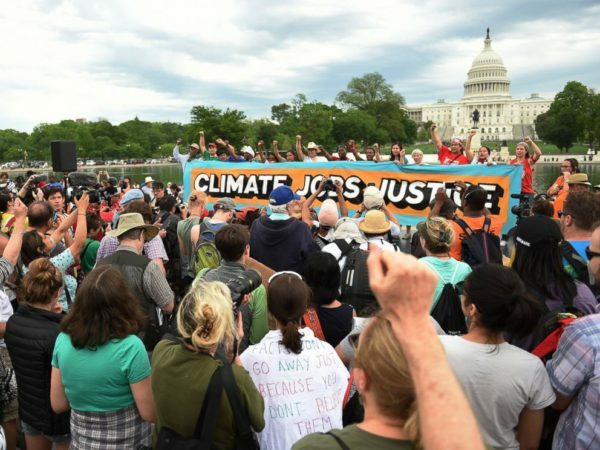 Here in the US we saw the success of the recent March for Science which took place on April 22 in more than 600 cities around the world, as well as the People’s Climate March on April 29 where more than 200,000 people marched in Washington D.C, in conjunction with 370 sister marches across the country. 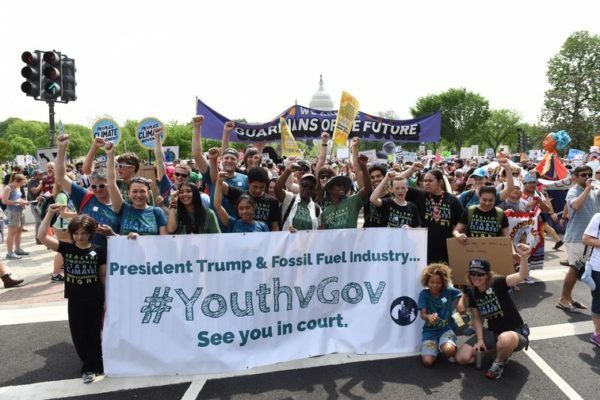 Present at the March for Science were a group of 21 youngsters all under the age of 21, who are currently suing the Trump administration and the whole fossil fuel industry for failing to take necessary action to curtail fossil fuel emissions. The lawsuit was filed on behalf of the group by Our Children’s Trust, who claim the aforementioned entities are violating their fundamental constitutional rights to a climate system that will protect them and their future. In an interview with Amy Goodman from Democracy Now, Executive Director of OCT Julia Olsen explained the grounds they are bringing the lawsuit on. “It’s a case under the U.S. Constitution. This is about the Fifth Amendment and these young people’s rights to life, liberty and property. It’s also their right to have their public trust resources, like their atmosphere and their oceans, protected for them and for their kids and grandkids,” she said. Oregon native Hazel Van Ummerson, 12, is one of the plaintiffs in this case and articulated why she is passionate about this cause. “It’s extremely important for us young people to stand up to our government, where the adults are doing nothing to prevent climate change and to stop the harmful effects of ocean acidification and sea level rising…I think our president, currently, who I feel is one of the biggest climate deniers, with a pretty substantial control of power, and he does not believe that science is real. He thinks it’s a hoax made up by the Chinese, but we have science to prove him wrong. We will see him in court, and we will win,” she said. The idea of a win is not that far fetched, when you see the effects of other global climate change lawsuits. In 2015, 886 Dutch citizens sued their government, demanding they do more to prevent climate change, and won! This sent a powerful message which environmental groups are hoping will pave the way for more grassroots action to take place. The Independent reports how similar cases are currently being fought in Belgium and New Zealand, and have already been won in Pakistan, Austria and South Africa. She may only be 9 years-old, but Ridhima Pandey has got an entire global movement behind her. This story is important not just in the issue of environment and preserving natural resources for future generations, but to encourage all people that their voice matters and can indeed make a difference at the highest level. We will be watching Ridhima’s case closely.